Welcome to Arumdaun EM. The Bible tells us to come as we are, and so when you visit Arumdaun EM, we hope that you will come just as you are, nothing more, nothing less. 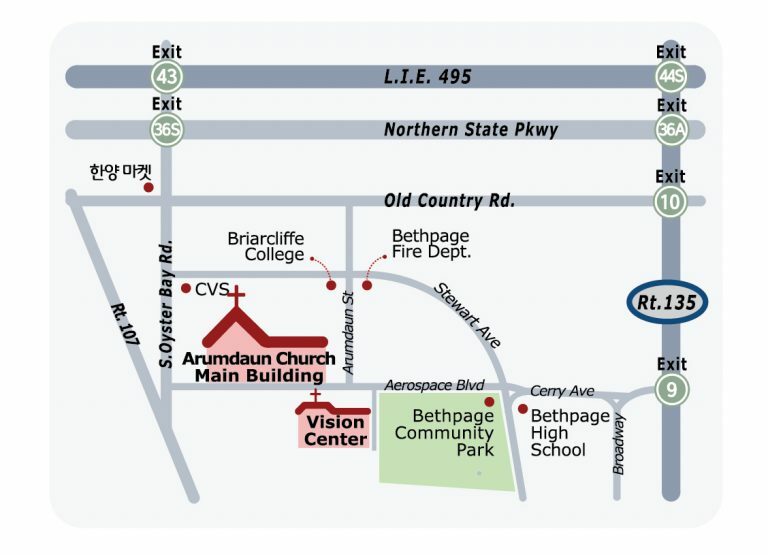 Shine Hall is located in the Main Building (see map), adjacent to the gymnasium located in the back of the church. Our worship service includes a mix of multi-media contemporary and music with liturgical elements such as responsive reading and traditional hymns. Our teaching is aimed to relay the gospel with practical applications of how we respond to God’s grace in our lives. We offer two services on Sunday 10am and 11:30am. The 11:30am service coincides with the education department programs for children that run both in the main building and in the vision center.